We are looking forward to hearing from you! 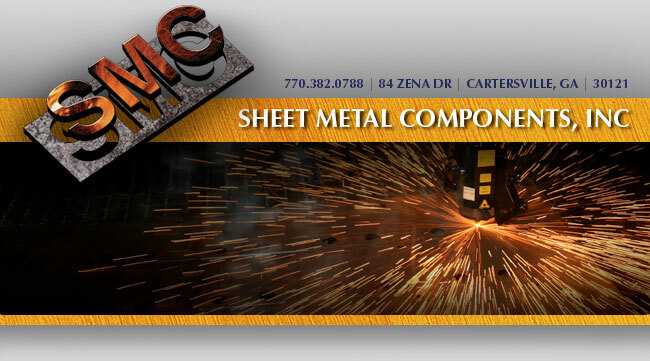 Please use the following above form to contact us by e-mail, or call us at 770-382-0788. You may also visit our Request a Quote page if you would like a personalized quote.